Ham is an easy dish to make. The glaze you use determines the flavor of your ham. Deciding how to cook ham to fit your needs is the first step. 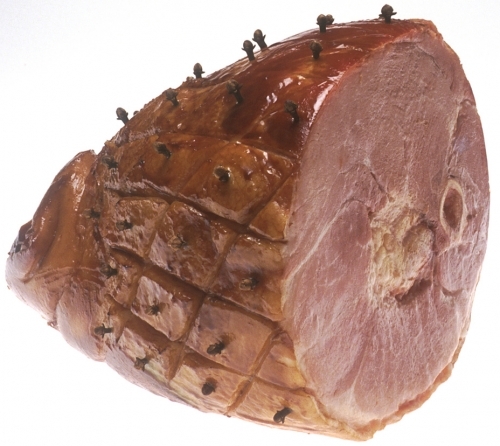 Baking is usually the best way to cook ham because it is easy and helps the ham retain its flavor. Preheat the oven to 325 degrees. Place the ham in a baking dish and baste it with the cola. Using toothpicks place the pineapples all over the ham. You can also use toothpicks to put the cherries into the middle of the pineapple rings and add the cloves inside the rings. Sprinkle the entire ham with the light brown sugar. Cover the ham with foil and bake until the internal temperature is 140 degrees. While the ham is baking, baste it with the cola every thirty minutes. You can also mix a little honey in with the cola and this will give the ham a slightly sweeter glaze.